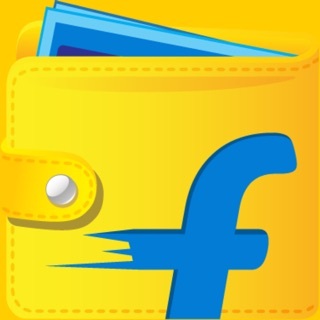 The Flipkart iOS App is easy to use. 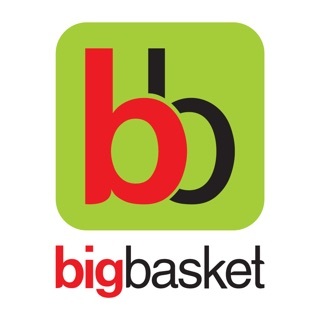 Download it for free and enjoy shopping anywhere, anytime. With a huge selection of original products from fashion, electronics, home appliances and more - you get timely alerts on great deals and updates on everything you need. Your transactions are completely secure and your details remain absolutely confidential at all times. We never use your device to post social updates or gain access to personal information. # Talk to us at app-feedback@flipkart.com. Get back to us with what makes this App good for you or what could be done better. An issue with the exchange! I ordered one trimmer and it was supposed to be delivered on next day and I did not receive that yet another day the delivery agent reach my address and said he can not give me the product because Cash on delivery (COD) was written on the box even I told him that I have already mad the payment, then he said that he knows that I have made he payment but COD is written on the box so he can not give that even on his phone it was showing that the payment is made but he denied to give he product and took it back. I called customer care and informed him about this customer care representative said I will receive my order by the evening and again now it’s another and I didn’t receive me order. This is very irritating that you see your product In front of you and you can not take that because of Flipkart problem. Still I am waiting for my order if I don’t receive it today then I will stop ordering anything from Flipkart and I will delete the app forever. This is the worst product you can buy. Trust me I’ve been stuck with a leaking water purifier on my wall for a week now. The technician from the said company has visited me three times and it’s still leaking. Please save yourself some pain and choose a better product than this. This was the review on the product. Now let me review Flipkart customer service on this. They keep on saying Sorry I can understand your problem but none of them will even contemplate what I’m trying to say. They wouldn’t give me a refund and are sure taking their sweet time to get the technician feedback. I told them since you’ve given me an exceptionally corrupt product you can certainly arrange for a quicker resolution. To that they have a response i.e. I understand that you have had a bad shopping experience with us but we can’t help you as it’s a system generated process. To summarise, the product is BAD and on top of that Flipkart Customer Service is completely brain damaged. They give robotic answers and certainly can’t interpret how to resolve an issue other that giving me standard answers. The cherry on top is this is how they treat Flipkart Plus Customer. Imagine that!!! !